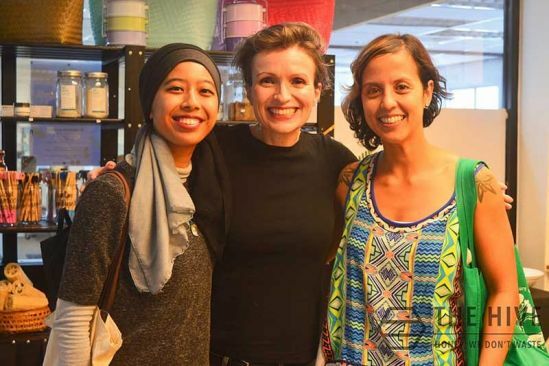 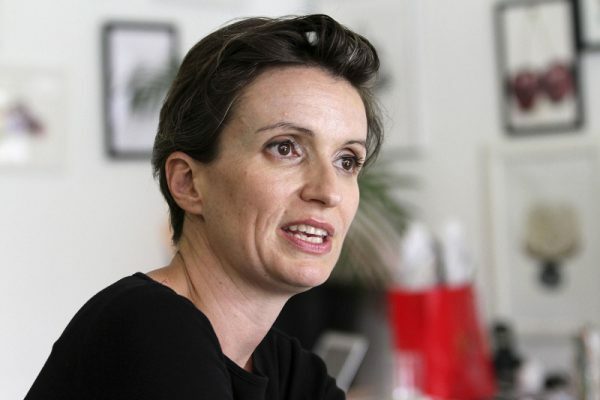 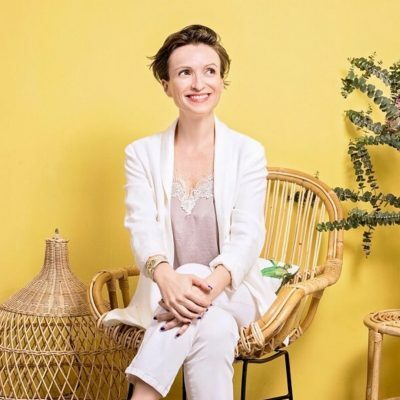 A self-proclaimed environmentalist and feminist at heart, French native Claire Sancelot left her home country at the age of 19 and subsequently lived in New York and Hong Kong before moving to Malaysia. 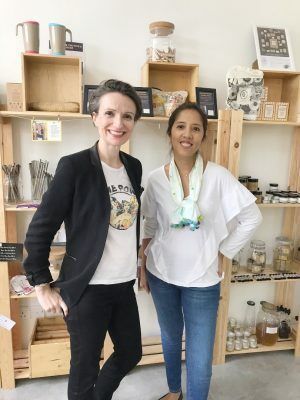 Claire decided to open her zero waste concept store, The Hive Bulk Foods in Bangsar, after failing to find a similar concept in KL. 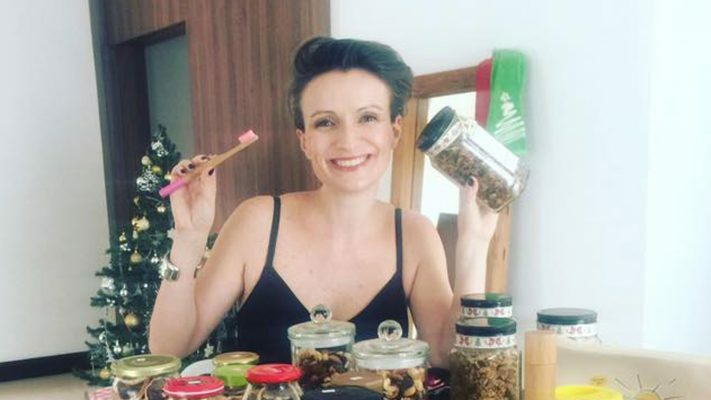 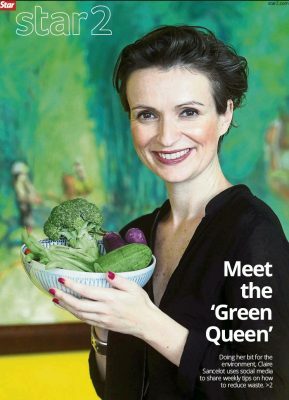 She had already made a name for herself in Hong Kong as a bit of an eco-warrior, and she made the move to our shores with her wealth of knowledge and wisdom on zero waste management along with her! 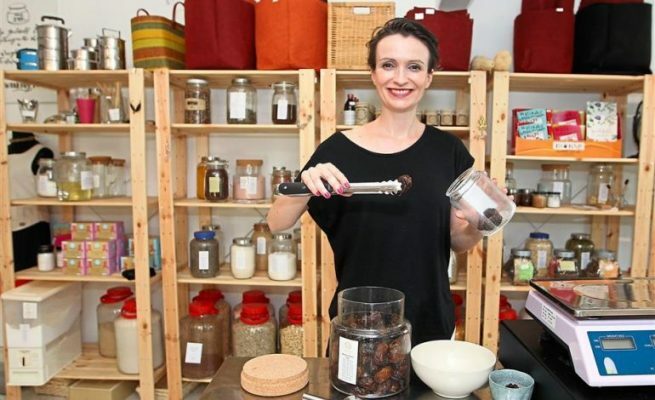 Bulk food means that you can buy whole food products in bulk by weight and do away with all the unnecessary and harmful plastic packaging that can be found in standard supermarkets. 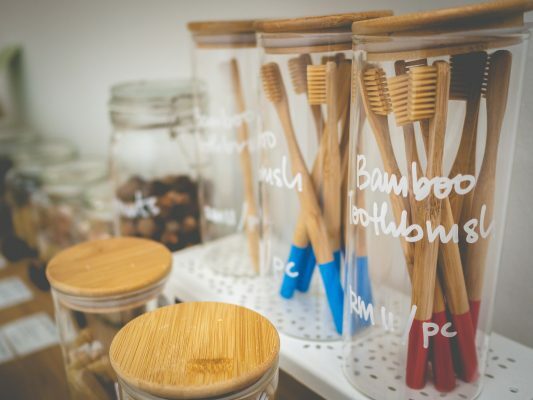 You are also encouraged to bring your own containers with you when you shop hence reducing waste. 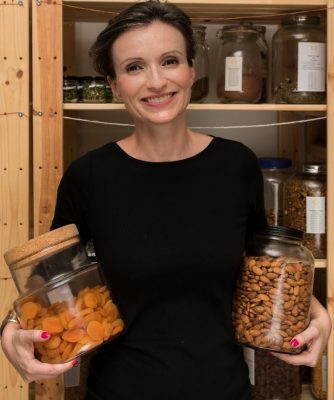 Not only is that great for the environment but it also works out great for the pocket too, as the prices end up being more competitive than traditional supermarkets!